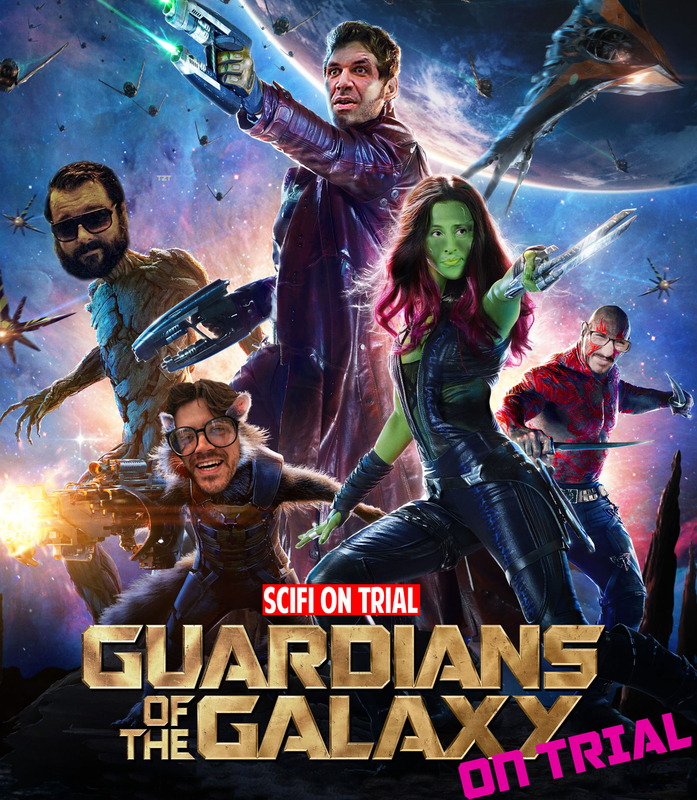 Guardians of the Galaxy on Trial! Was the soundtrack truly an awesome mix? Would Rocket have been better with a British accent? Are you Groot? Our panel peels back the layers of hype to examine Guardians of the Galaxy, and determine if it has been remembered fairly.